Original Turkish yogurt. Directly from the manufacturer. 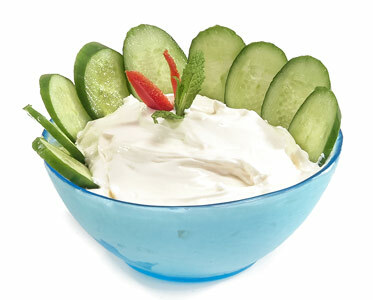 It is generally agreed among historians that yogurt and other fermented milk products were discovered accidentally as a result of milk being stored by primitive methods in warm climates. 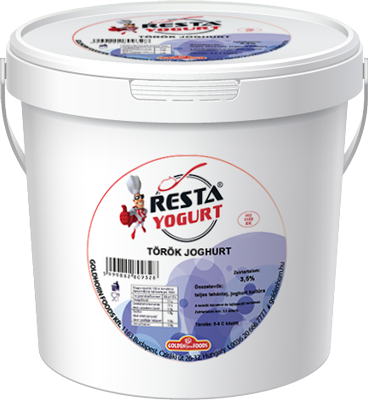 The word “yoğurt” is Turkish in origin. 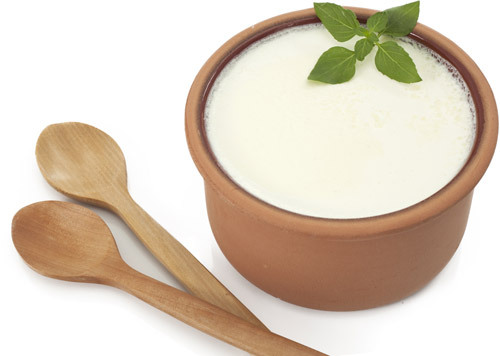 Most historical accounts attribute yogurt to the Neolithic peoples of Central Asia around 6000 B.C.. Herdsmen began the practice of milking their animals, and the natural enzymes in the carrying containers (animal stomachs) curdled the milk, essentially making yogurt. Not only did the milk then keep longer, it is thought that people preferred the taste so continued the practice, which then evolved over centuries into commercial yogurt making. 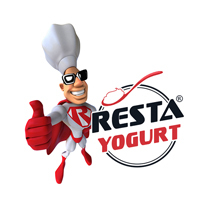 The yogurt is a rich source of vitamin B12, B6 and riboflavin, with moderate content of protein. The product contains milk lactose and milk protein.